Sharon had been a life-long teacher who found beads and wire in the early 1990s, and has taught at several national venues since 2000. Combining beads and wire, as well as off-loom beadweaving techniques, provides her with many creative avenues. 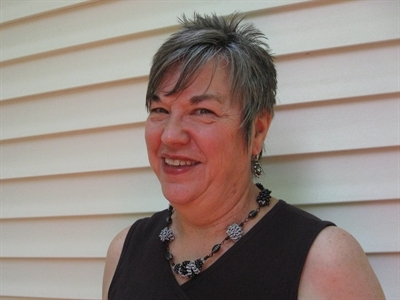 Sharon’s work has been sold in juried shows, galleries, and boutiques across the country. She is the past president of the Hall of Fame Beadworkers Guild, North Coast Bead Guild, and a member of the Great Lakes Beadworkers Guild. She is the author of Wire Knitting…On a Spool.